Who Will Continue the Race for Social and Civil Rights? I don’t know if the marches will be an effective solution or not, but Jackson is definitely tackling one of the more important issues devastating the Black community along with mass incarceration and unemployment. In another space, we can discuss tactics and strategies, but here it’s necessary to address leadership and participation. As Wickham mentioned, Jackson turned 70 in October. While many individuals have been questioning the civil rights leader’s relevance, the writer of the column suggests that this may be Jackson’s “last big campaign.” For many, this shouldn’t come as a surprise. Simply but respectfully affirmed, the man is old. He doesn’t have the energy and influence that he had in his heyday of his career. 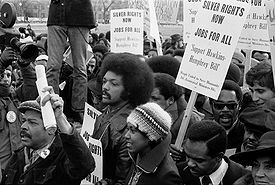 From a historical perspective, it was the young people transitioning into adulthood who were leading the Civil Rights Movement. They were Black men and women in college executing marches, freedom rides, rallies, sit-ins and voter registration drives. With voter suppression laws, black-on-black carnage and mass incarceration, there is no time better than now to stir up and usher in a fresh group of young and energetic leaders. As a young man in college, I’m more than willing and able to take on the role, but I don’t have the training or the blueprint for action. Although times have changed, the same social ills plaguing the Black community remain. Jackson’s relevance lies in taking under his wing, the 18-year-olds through the 30-somethings and teaching them the strategies that earned victories in the Black community. Combining those age-old tactics, education, new media and the youthful energy of the present, we may successfully exterminate black-on-black bloodshed. It will take the cooperation of both the older and younger generations. The older generations must be willing to reach out to the younger generations and teach them how to organize. The younger generations must be willing to reject apathy and the diversions that distract us from the real issues. The youth must also be willing to sacrifice, which is the foundation of service and leadership. We must be willing to sacrifice status and prestige. We shouldn’t concern ourselves with appealing to a liberal, conservative or mainstream media’s agenda. 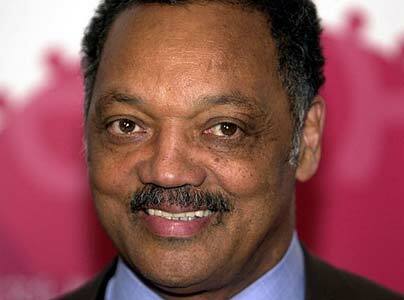 Jesse Jackson is one of last veterans still running the race for social and civil rights. Many of the men and women that were running with him have dropped out and have earned the right to do so. They either no longer have the energy and ability, or they are no longer with us. For the leaders like Jackson and his contemporaries who are still with us, we should be waiting in the hand-off zone to receive the baton as they run their last 200 meters of this relay for human rights. 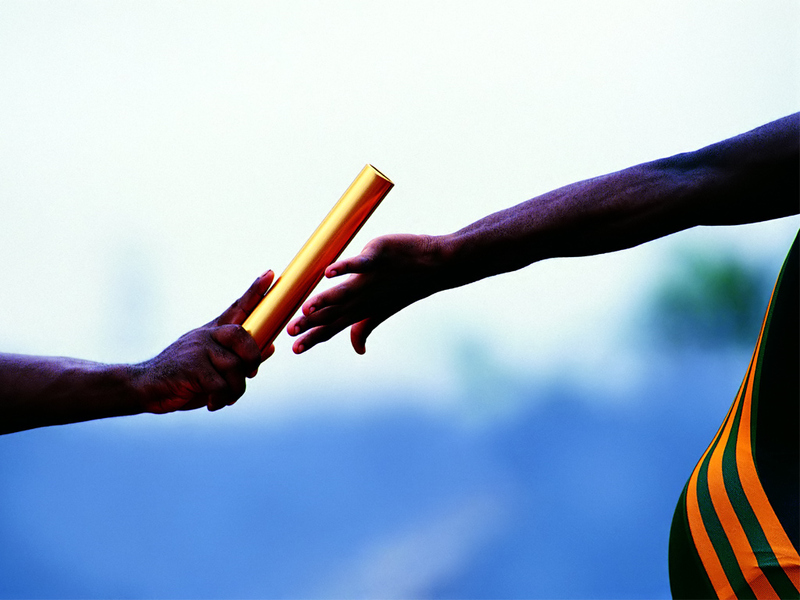 For the leaders like Jackson and his contemporaries who are still with us, we should be waiting in the hand-off zone to receive the baton as they run their last 200 meters of this relay for human rights. The livelihood and preservation of our Black communities and people depend on a new movement supported by the leaders of yesterday and spearheaded by the young leaders of today.